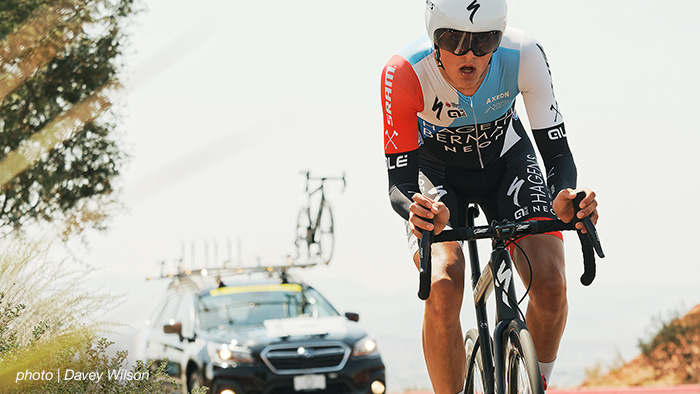 Hagens Berman Axeon Cycling Team, the North American UCI Pro Continental U23 team managed by Axel Merckx of the iconic Merckx family, has today announced a partnership with TrainingPeaks to be their official training software through the end of their 2019 racing season. Since the team’s founding in 2009 by Merckx, the development team has seen 26 of its riders graduate to World Tour teams, including alumni Lawson Craddock, Taylor Phinney, Ian Boswell and Nate Brown. The 2018 team roster includes the 2017 U23 world time trial champion Mikkel Bjerg of Denmark and 21-year old American Jonny Brown (younger brother of Nate Brown), who recently became the youngest U.S.A. Cycling Pro Road Race champion in history.